Today I wanted to share with you some of my favourite blogs and bloggers. I have a couple of go to blogs that I love checking in on a daily basis. Michelle is a beautiful blonde Irish gal living it up in Australia. I have followed Michelle's blog and Youtube channel for the past couple of years and I love her style. She is so classy and I trust her on every recommendation she has. I also an absolutely in love with her photography style. Her blog pictures are always to die for and so incredibly gorgeous. I really think you need to check her blog out you wont be disappointed. 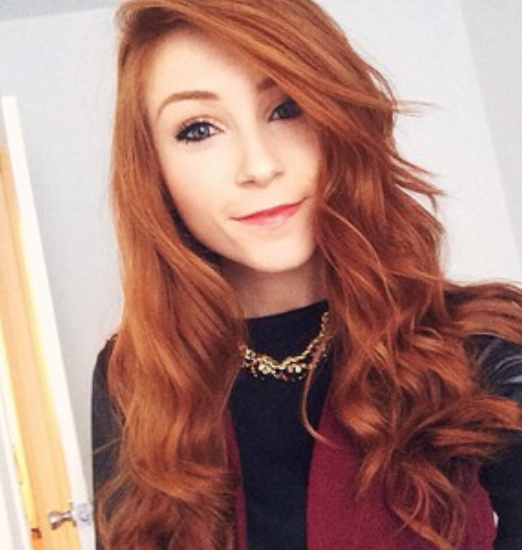 Next up is a red haired beauty from Kerry living it up in NYC. Her name is Erika Fox and her blog goes by the name of Retroflame. You can click here to take a look at Erika's blog. I only recently found Erika's blog and I am completely hooked. Her style and taste is on another level and she is always so stunning. She is doing so well for herself in the big apple and I am very proud. If you want a classy chic blog to follow this is definately the one for you. 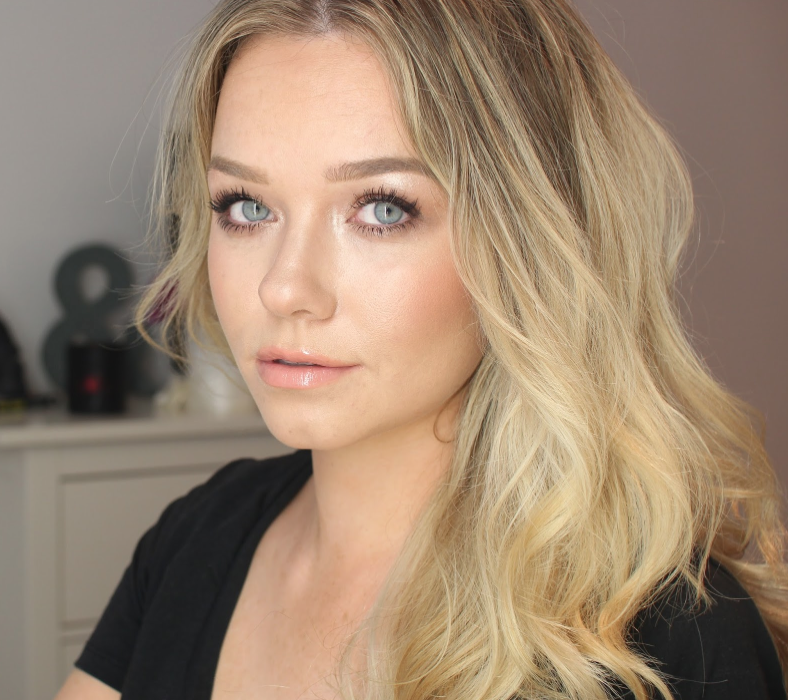 For all beauty loving girls you need to check out Anna from Viviannadoesmakeup. 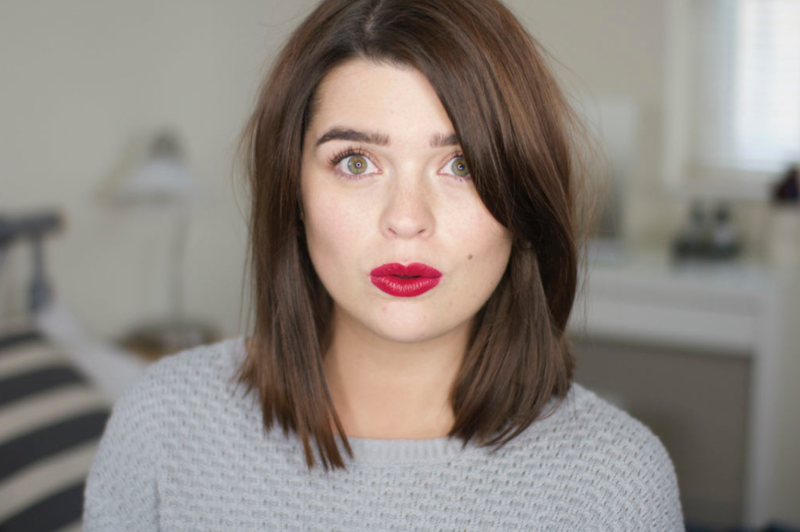 I am a massive fan of her youtube channel but her blog is also amazing. I can trust fully in Anna that any product she mentions is top knotch and I literally have a list as long as my arm of all the Anna recommendation I need to purchase. Anna is naturally beautiful and I love her effortless look. She is just an amazingly happy person and her blog always cheers me up and inspires me. They are just three of the blogs that I have been loving lately and that I hope you will check out. These girls are inspirations to me and I love them all.